Is the eggplant big and fat and looks very dark? It's a rare find downhill. All we get downhill are those longish purplish ones. I went to Cameron Highlands when I was really young. I heard is really developed now. Anything yummy and worth visiting there? Very well done! You managed to keep the skin purple! 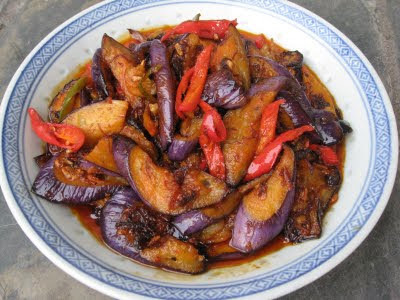 I love eggplant! have never tried it with xo sauce before, in fact i dont really think i've tried xo sauce before.. is it possible to make from scratch?? I still have 2 eggplants in my fridge. I want to cook this too but I don't have any XO sauce in hand. So I have make something else with it. Have a great time in Korea. 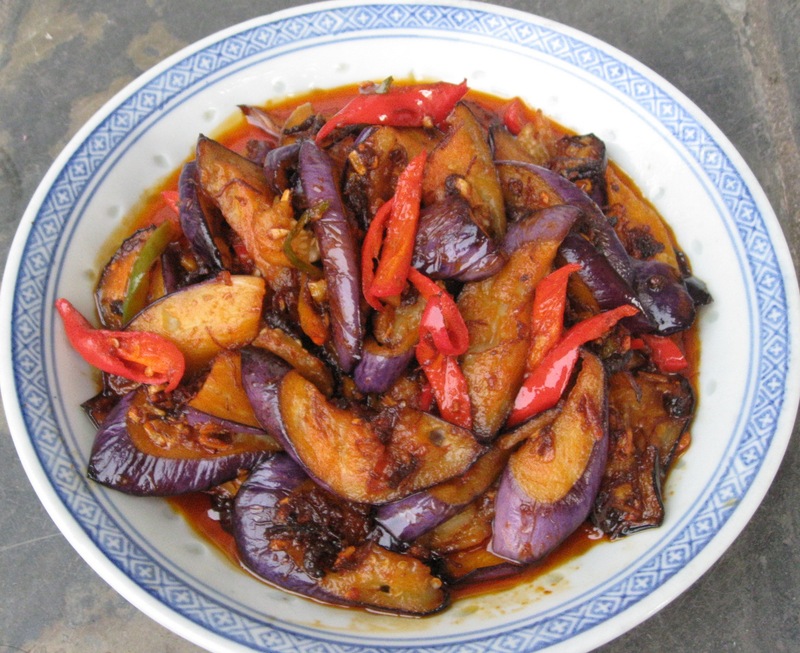 all the eggplant I see is really huge and purplish..The farmer said the rest of the eggplant that are still on the plants is to import to Spore..
at least you was there when you're young..I so malu to said that I never been to Cameron..and this is my 1st time!lol! Most of the ppls whom resident there are Chinese and orang asli..worker and farmers...the hotel is OK.. 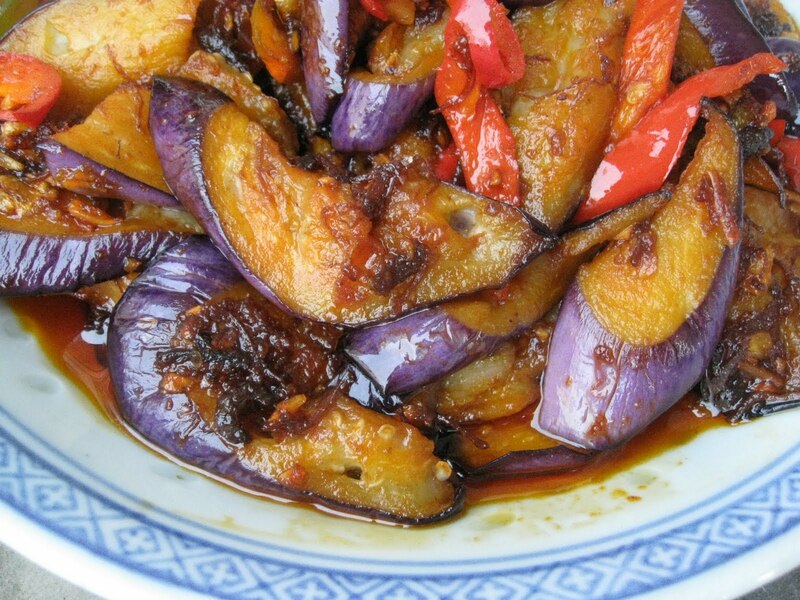 Thanks!I wonder why the eggplant I cooked in States doesn't stay purplish.. Thanks! yes I'm now in Korea..The internet connection is really great even though I have one bar signal. Love eggplant! That must taste so good with the xo sauce!